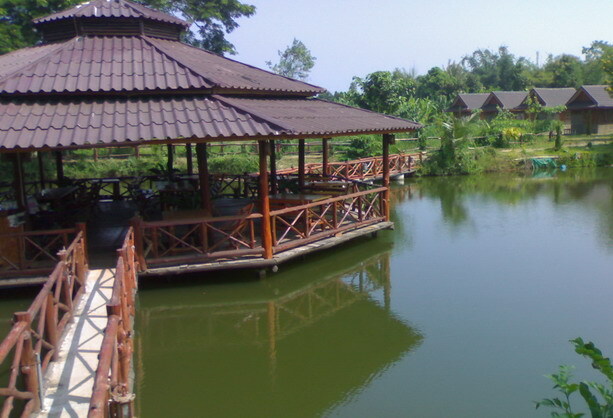 Teak Resort for Sale THB 10 Mil. Land size 12 Rai, 30 Kms. away from Doi Maesalong-Maesai-Golden Triangle.